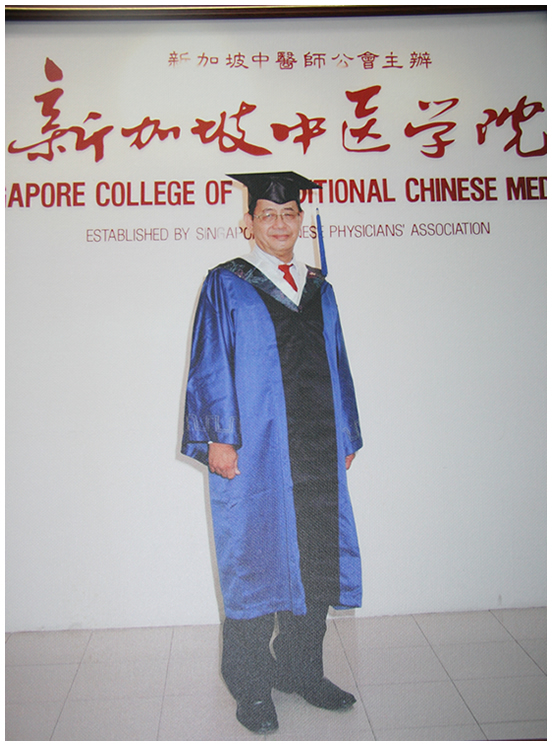 Dr Tay has been practising TCM since 1996. With more than 15 years of experience, he is professional in the treatment of sports injury, stroke, diabetes, eye problems, men's vitality and women's fertility. 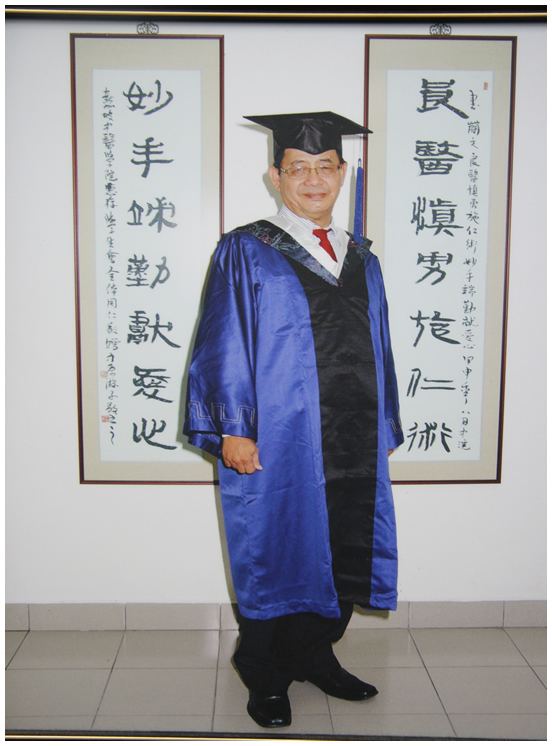 His mentors are Professor Lee Ching Lung, Professor Lee Xue Wu from Beijing University of Traditional Chinese Medicine and Professor Qiu Yu Feng from Nanjing University of Traditional Chinese Medicine. 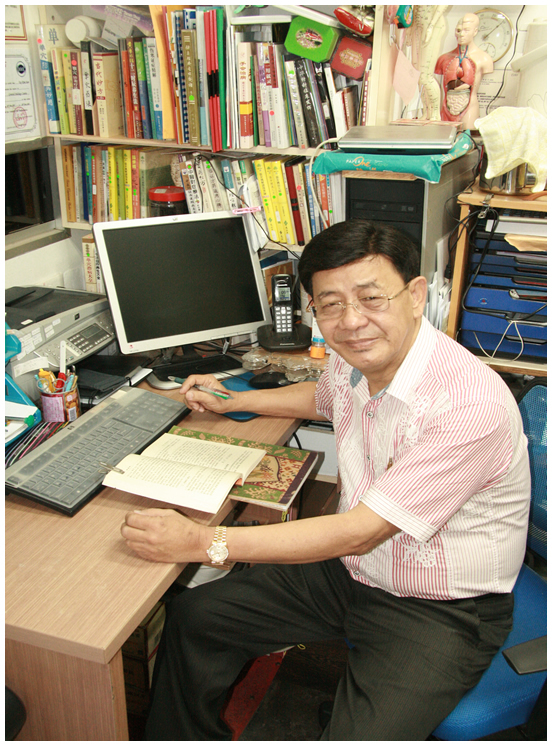 Currently doing his Doctoral research in Nanjing University of Traditional Chinese Medicine.